Burnout! Flight Control! Real Racing! Mass Effect! "Burnout CRASH! 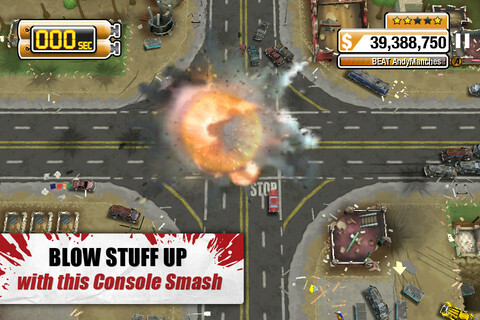 explodes onto iPhone and iPad with huge pile-ups, mega disasters and more! 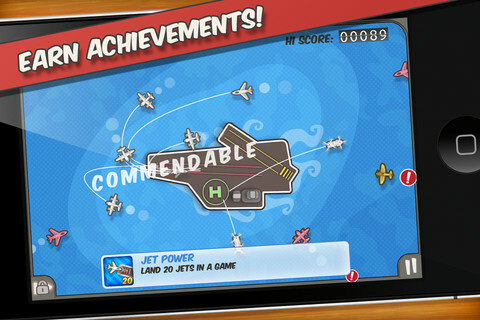 Crash and burn with this spin-off from the award-winning console series." "Much, much better than the original console version, CRASH! For mobiles feels like it was designed for touchscreen devices and has a huge amount of very satisfying car-based carnage to keep you entertained." "Air traffic control is the world's most stressful job, but not for you. You don't need heading angles, flight rules or meteorological reports, you're a natural! A prodigy! A born controller!" "Ah, one of the grand old dames of the App Store, in the unlikely chance you haven't picked up Firemint's intricate airplane flight-path manager, now's the perfect time to do so." "Get ready for the most exhilarating handheld racing experience! Take control of 30 officially licensed cars, each with unique performance characteristics." 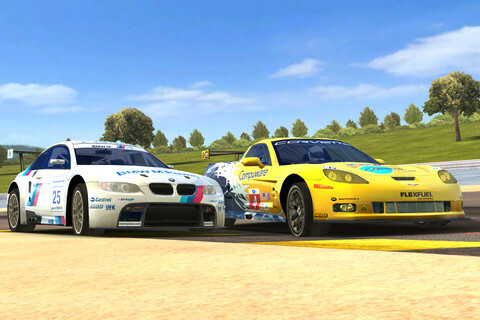 "Even if this wasn't a very good game (it is), Real Racing 2 would still be worth having for its breathtaking graphics. Fortunately, this is also a very in-depth racer with a huge variety of cars and environments. Definitely grab this one while it's cheap." 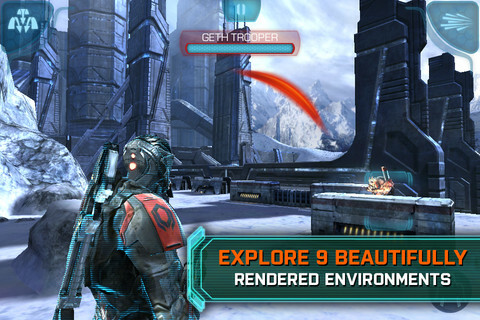 "From the makers of the critically acclaimed Dead Space on iOS comes an all-new, original Mass Effect storyline, made exclusively for mobile!" "It may still be a little pricier than your average app, but if you've shied away from picking up this excellent addition to the Mass Effect universe due to the cost, you won't get a better opportunity to take part in one of the best mobile games of last year."